CARFAX 1-Owner, GREAT MILES 1! Heated Seats, Aluminum Wheels, 4x4, Back-Up Camera, Trailer Hitch, BIG HORN LEVEL 2 EQUIPMENT GROUP CLICK NOW!KEY FEATURES INCLUDE4x4, Back-Up Camera, Aluminum Wheels. Keyless Entry, Privacy Glass, Child Safety Locks, Electronic Stability Control, Brake Assist. OPTION PACKAGESENGINE: 5.7L V8 HEMI MDS VVT ETORQUE HEMI badge, Dual Rear Exhaust w/Bright Tips, GVWR: 7,100 lbs, Heavy Duty Engine Cooling, 26 Gallon Fuel Tank, Active Noise Control System, BIG HORN LEVEL 2 EQUIPMENT GROUP Rear Window Defroster, Cluster 7.0" TFT Color Display, Power 8-Way Driver Seat, ParkSense Front/Rear Park Assist w/Stop, Rear Power Sliding Window, Sun Visors w/Illuminated Vanity Mirrors, Heated Steering Wheel, Glove Box Lamp, Integrated Center Stack Radio, 115V Auxiliary Rear Power Outlet, Class IV Receiver Hitch, Single Disc Remote CD Player, Power 4-Way Driver Lumbar Adjust, 2 USB Full Function/Charge Only Media Hub, Heated Front Seats, Power Adjustable Pedals, Foam Bottle Insert (Door Trim Panel), Google Android Auto, Dampened Tailgate, 400W Inverter, 115V Auxiliary Power Outlet, For More Info, Call 800-643-2112, Exterior Mirrors Courtesy Lamps, Auto Dim Exterior Driver Mirror, Radio: Uconnect 4 w/8.4" Display, Big Horn, QUICK ORDER PACKAGE 27Z BIG HORN/LONE STAR Engine: 5.7L V8 HEMI MDS VVT eTorque, Transmission: 8-Speed Automatic (8HP75), Steering Wheel Mounted Audio Controls, TRANSMISSION: 8-SPEED AUTOMATIC (8HP75). SHOP WITH CONFIDENCECARFAX 1-Owner WHY BUY FROM USNorth Park Volkswagen of Dominion is located at 21315 West Interstate 10, just east of Friedrich Park. Volkswagen is widely recognized for quality, reliability, value, and an award-winning commitment to customer satisfaction. Our state of the art dealership has the largest VW inventory in Central Texas. Visit us at www.northparkvw.com to schedule an appointment with one of our VW Experts. Please confirm the accuracy of the included equipment by calling us prior to purchase. Express trim. ADD CLASS IV RECEIVER HITCH, 20" X 9" CHROME CLAD ALUMINUM WHEELS, Aluminum Wheels, POPULAR EQUIPMENT GROUP. CLICK ME!KEY FEATURES INCLUDE. Child Safety Locks, Heated Mirrors, Electronic Stability Control, Vinyl Seats, 4-Wheel ABS. 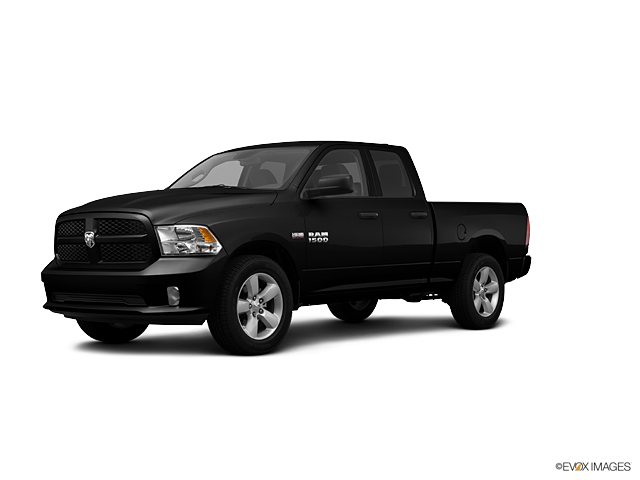 OPTION PACKAGES25C EXPRESS CUSTOMER PREFERRED ORDER SELECTION PKG 5.7L V8 Hemi engine, 6-speed auto trans, 20" x 8" aluminum wheels, Ram Express pkg, body-color front fascia, body-color grille, body-color rear bumper w/step pad, carpeted floor covering, fog lamps, front/rear floor mats, locking lug nuts, full-size temporary use spare tire, P275/60R20 all-season BSW tires, POPULAR EQUIPMENT GROUP cloth 40/20/40 bench seat, SiriusXM satellite radio, remote keyless entry w/All-Secure, 20" X 9" CHROME CLAD ALUMINUM WHEELS P275/60R20 all-season OWL tires, ADD CLASS IV RECEIVER HITCH, 6-SPEED AUTOMATIC TRANSMISSION tip start (STD), 5.7L V8 HEMI MULTI-DISPLACEMENT VVT ENGINE (STD). EXPERTS ARE SAYING"With a winning combination of strong powertrains, a smooth ride and a well-trimmed cabin, the 2013 Ram 1500 is our top pick in the full-size pickup truck segment." -Edmunds.com. Great Gas Mileage: 20 MPG Hwy. VISIT US TODAYNorth Park Volkswagen of Dominion is located at 21315 West Interstate 10, just east of Friedrich Park. Volkswagen is widely recognized for quality, reliability, value, and an award-winning commitment to customer satisfaction. Our state of the art dealership has the largest VW inventory in Central Texas. Visit us at www.northparkvw.com to schedule an appointment with one of our VW Experts. Please confirm the accuracy of the included equipment by calling us prior to purchase. If you're in the market for a new or new-to-you car, it's time to visit North Park Volkswagen in San Antonio, TX. With impressive inventories of new, used and certified pre-owned Volkswagen vehicles, there's something for everyone on our lot. Visit our Volkswagen dealership near Boerne, TX, to find the used Used Ram 1500 vehicle of your dreams! Whether you want a zippy little sedan like the Volkswagen Jetta or are more interested in an SUV like the VW Tiguan, our helpful and friendly sales staff will work with you to narrow down your options and select a vehicle that hits every point on your checklist. 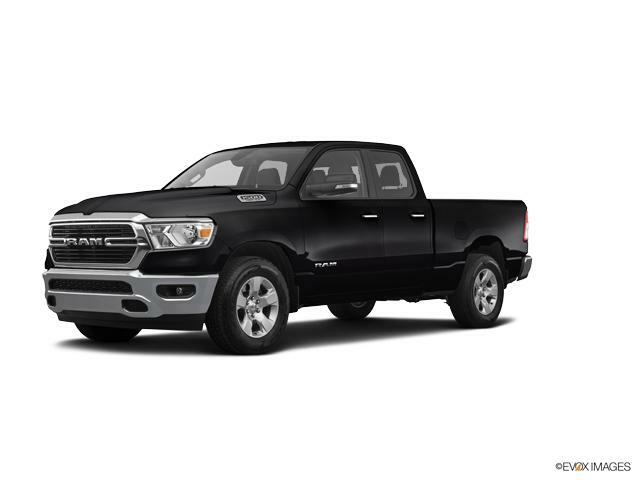 Don't hesitate to reach out at any time to learn more about the used Used Ram 1500 vehicles we have for sale here in San Antonio, or the specials we're currently offering.